While returning from our walk in the forest, three of our elephants banded together to lead each other home. 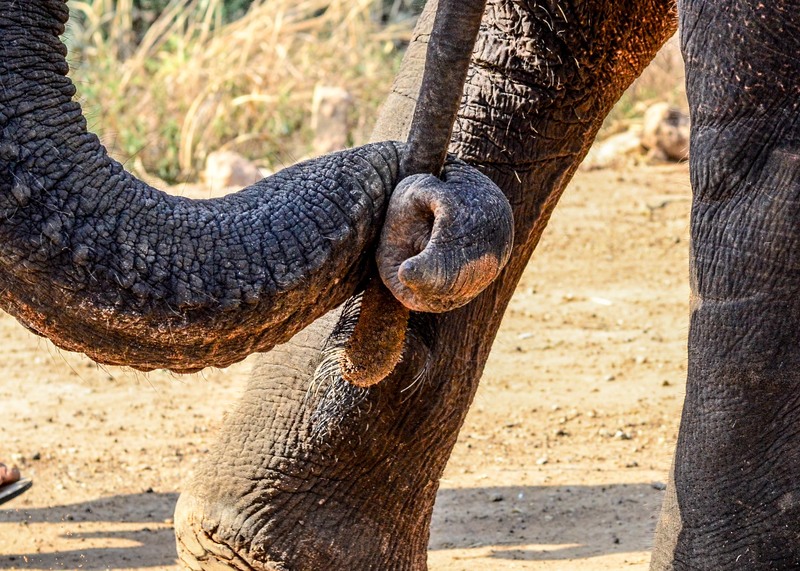 This simple gesture of affection illustrates just how important social interaction is for captive Asian elephants. Unfortunately, those that are kept on chains throughout most days do not get to enjoy this camaraderie. 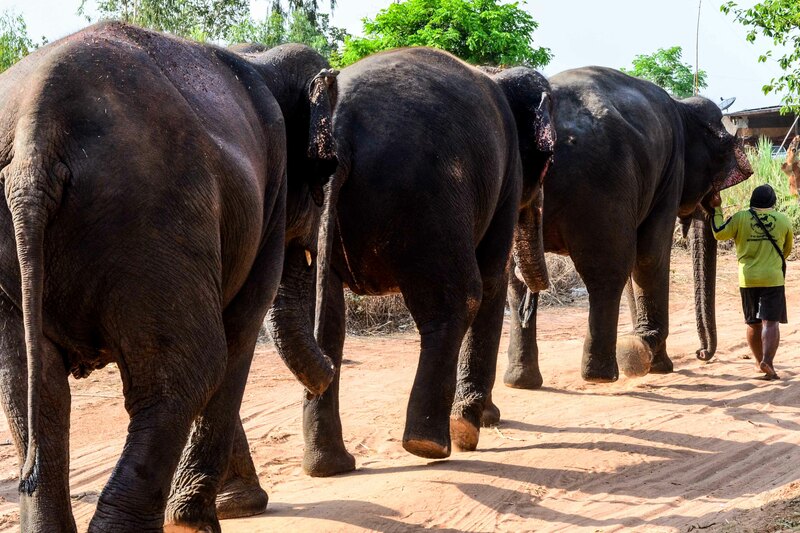 With the Surin Project’s help, we hope that more and more elephants will once again get to enjoy what they were born to do: socialize in a herd, live their lives free of physical harm, and wander the forests to their hearts’ content.